STUDIO CITY, LOS ANGELES -- The wife of former Eagles bassist Randy Meisner was killed Sunday when she moved a rifle inside a closet at her Studio City home and it accidentally discharged, police said. Officers responded to a radio call of a shooting at the couple's residence in the 3700 block of Eureka Drive around 5 p.m. Upon their arrival, they found 63-year-old Lana Rae Meisner suffering from a single gunshot wound to the head. She was pronounced dead at the scene by responding firefighters. During the later investigation, police determined Lana Meisner was moving a rifle that was stored inside a case in a closet when the weapon accidentally discharged. "As she lifted the rifle in the case, another item within the case shifted and hit the trigger of the rifle causing it to fire and fatally injure Mrs. Meisner," police said in a statement released Monday morning. Police had been called to the Meisner home earlier in the evening in response to a radio call of a woman asking for police assistance for a possibly intoxicated male suspect. The officers took a domestic violence incident report and left the location, police said. 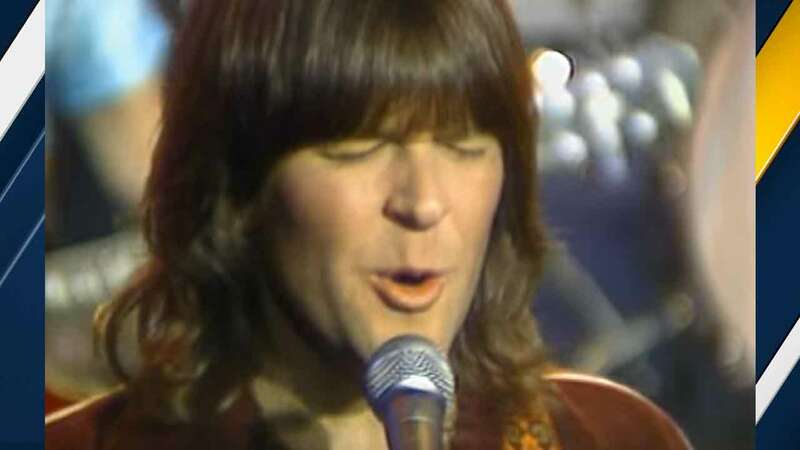 Randy Meisner, who co-founded the Eagles and co-wrote and sang the hit "Take It To the Limit," was cooperative throughout the shooting investigation, police said. He played bass and guitar and left the band in 1977. An autopsy is pending, according to coroner's Assistant Chief Ed Winter. The investigation is ongoing. Anyone with additional information was asked to call the Los Angeles Police Department Valley Bureau at (818) 374-9550.